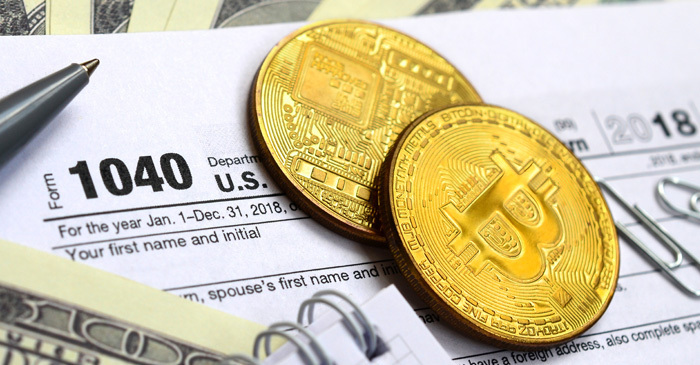 The biggest takeaways: The IRS treats cryptocurrency as property for tax purposes, so selling, spending and even exchanging it has implications related to capital gains. Similarly, cryptocurrency functions as ordinary income when used as compensation for employees or contractors. Stay on the right side of mandatory tax reporting with all your virtual currency activities. When it’s time to handle tax reporting for your business, you can print, mail and electronically file 1099, W-2 and ACA forms with efile4Biz.com. efile4Biz.com is a leading, IRS-authorized e-file provider and an industry pioneer in online processing, and with this resource, you can handle your annual tax reporting with total ease and confidence.